Pregnancy is a time of intense preparation and change. Your mind is filled with questions, doubts, excitement and worry – will I be a good mom? Will my baby be healthy? How much will labor hurt? While calmness and positivity are more important than ever, during pregnancy it can be hard to find your even keel. Practicing meditation helps you cope with the demands on your body and mind, and benefits your unborn baby in a variety of important ways. Pregnancy is a wonderful state but it can also provoke intense anxiety. Some stress is normal and to be expected, but studies show that extended periods of stress may have a negative impact on your unborn baby. Cortisol and other stress hormones released over a long period of time trigger an inflammatory response that can result in lower birth weight or an early delivery. Stress may even have long-term effects on your child, leading to developmental problems and hyperactivity, according to a 1997 study from the British Journal of Psychiatry. Meditation is proven to reduce stress and you can do it anywhere, anytime. A 2013 study from the University of Massachusetts at Amherst shows that meditation can be an effective treatment for addiction problems and can help sufferers heal from alcohol and drug addiction. Whether it’s cigarettes, junk food, caffeine, or wine - it can be hard to resist lifestyle choices during pregnancy that could harm your baby. With the help of meditation, you will find it easier to focus on positive choices and avoid those problem-causing actions for your baby. Depression affects up to one in five women during pregnancy, at a time when women do not want to take antidepressants for fear of harming their child. A 2012 study from the University of Michigan demonstrates that meditation can help reduce symptoms in women at high risk of depression, thus alleviating the stress associated with the disease and boosting feelings of connectedness moms have with their babies. Heaven knows you need to make the most of your nighttimes before baby comes. But unfortunately your body doesn’t want to play along – pregnancy is all too often a time of insomnia and wakefulness as you need to pee 12 times a night and can’t find that elusive position for sleep with your belly in the way. 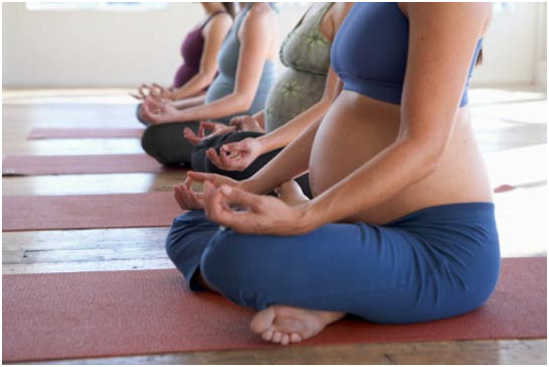 Experts at San Jose State University in 2010 showed that practicing mindfulness meditation in the second trimester improved sleep for pregnant women. Happy mom equals happy baby, and happiness is often found through great sleep. Fear of childbirth is valid and normal – but fear can cause you to make decisions which negatively affect your birth experience. Meditation can help ground you and give you space and freedom to visualize the birth you want – and how to make it a reality. Use guided imagery as you get closer to your due date; visualize yourself prepared, positive, and in complete control. This can help focus your mind and release the negativity to prevent a traumatic childbirth experience for you and baby. For many women, in utero communication comes easy and natural. 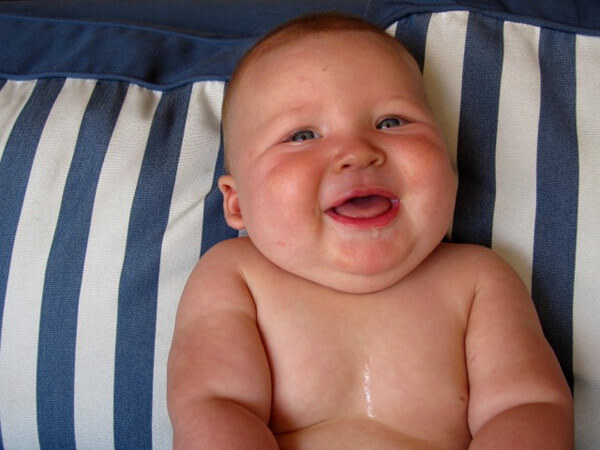 Others feel silly, odd or embarrassed talking to their bellies or trying to foster a connection with a bump. Meditation is a beautiful way to bond with your growing bean without risking judgment or feeling ridiculous. Envision yourself with your baby in the womb, tell her how loved she is, and visualize hugging and kissing her. Simply sending loving thoughts to your unborn child helps build a bond that will flourish when your baby is born. Could meditation really help your baby develop into a calmer, more positive and creative human being? Some experts think so – a 2014 study from the Hong Kong Buddhist Institute of Enlightenment even suggests that infants born to women who mediate had a better temperament at five months than those whose moms didn’t get the habit. If you incorporate mantras or prayer into your meditation, the Mayo Clinic says your baby may begin to hear after the 16th week – studies show that mantra chants and resonant sounds create calmer and happier babies. Who knows? It certainly does no harm to try. No one’s saying that meditation will get you through a 17-hour labor without a twinge. 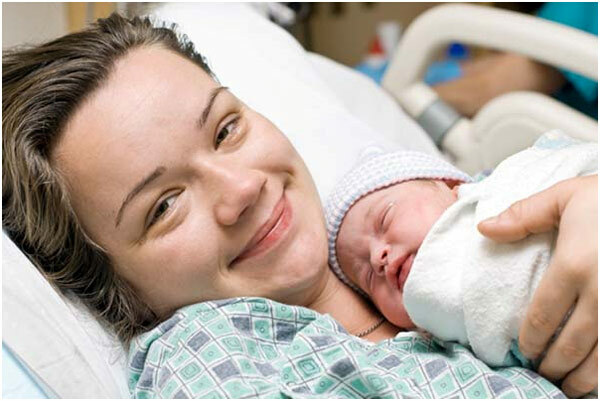 Childbirth is what it is – usually painful, supremely challenging, and stressful. Meditation, however, can help you by reducing the need for drugs and provoking a shorter, easier labor. A study from Manchester University showed that meditation doesn’t reduce pain but it changes your perception and response to pain, and limits the fear of it, which can often be worse than the pain itself. 10. 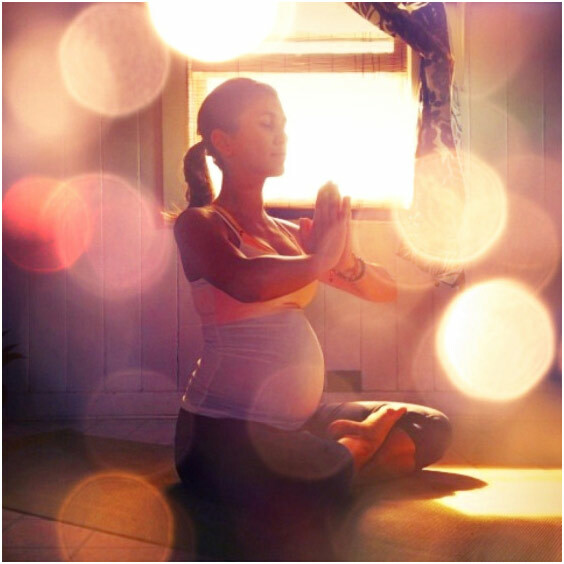 Meditation Can Help You Get Pregnant? The power of meditation can help even when your child is still a fervent wish – studies show that meditation may improve the chances of getting pregnant. A University of Western Australia study found women were more likely to conceive when they were relaxed than when they were stressed, and a study from Trakya University, Turkey, discovered that stress-reduction meditation can also boost male fertility. Pregnancy is the ideal time to learn or restart a meditation practice because you’re effectively benefiting two people – you and mini-me. There are many different ways to meditate, from deep breathing to focus on an object, mantras, visualization, or chanting – find your own way and remember that it should not be a struggle or a chore. If you have a story to share about how meditation helped you and your baby, feel free to share in the comments below.